The member companies of the IKV Association of Sponsors rank amongst the most innovative in their sector. Boost your company’s innovative capacity too by engaging in close and long-term cooperation with IKV. In the joint research projects that we conduct with industry, we work with you to acquire the leading-edge knowledge that is decisive for success in the face of global competition. Through our close ties with the Institute, not only at the official meetings but also through our direct personal contacts with the scientific assistants there, Reifenhäuser Blown Film GmbH benefits directly from the Institute’s latest research results. Take a look at the IKV member magazine. Technology transfer constitutes a key feature of IKV’s work. We are a scientific and research institute that makes our findings and knowledge transparent to our member companies. To ensure that we do this both continuously and seamlessly, we use a variety of channels to communicate with our sponsors. In the Advisory Board groups, you give us your input on current issues and problems encountered in your company. In this way, you actively help shape the direction of our research. 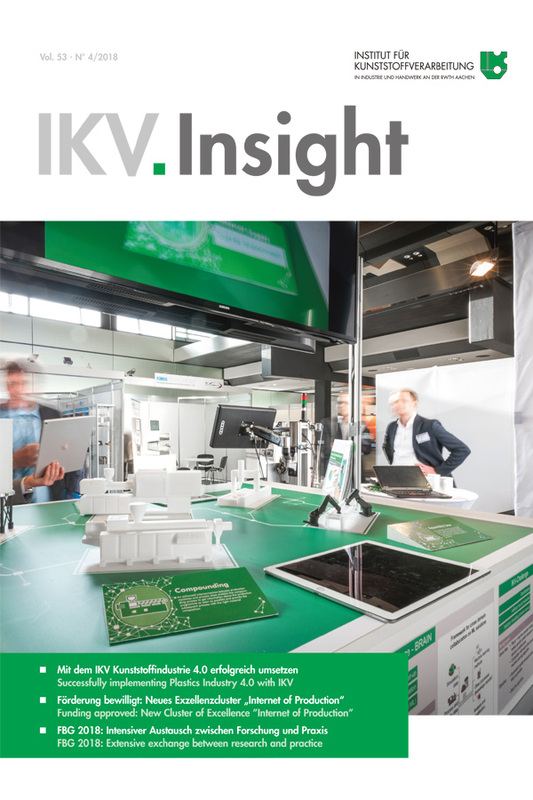 you receive the quarterly members’ magazine “IKV.Insight”. Every quarter, this contains an overview of IKV’s current research literature, including highly informative summaries of all the research work. The literature service provided exclusively for members is a convenient way of receiving unabridged experimental, diploma, bachelor’s and master’s theses. Members can use the Institute library with its lending service and its extensive collection of literature. Your personal contact is available to answer questions and will link you or your company into current research projects. You will be given access to research results by participating in the committees that accompany projects or via the Institute library. As a member, you and your employees benefit from discounts on all IKV symposiums, conferences and seminars. Become a member and secure access to specifically targeted and application-oriented results for your company, and play an active role in setting the priorities for our research fields. several research partners working on a project together and each contributing their individual know-how. You will be able to actively influence the research projects through your exclusive participation in the IKV’s specialist Advisory Boards. We establish networks with industrial partners and with public, national and international sponsors. Engineers “Made in Germany” enjoy a unique reputation all over the world – something that is due, not least, to the excellent university education they receive. 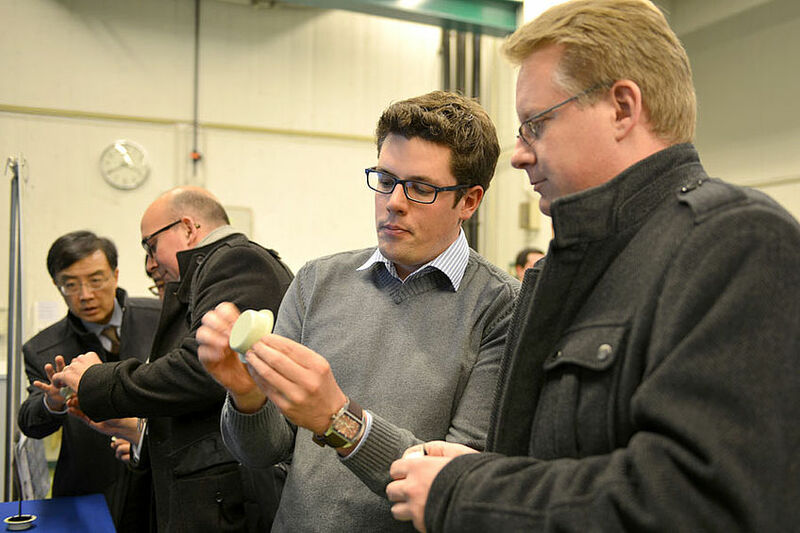 Well-educated engineers form the basis for the innovations of tomorrow. This is why IKV follows the principle of providing an excellent, practically-oriented education. Both the member companies and the IKV’s scientific assistants benefit directly from this. by sending students on industrial placements at member companies of the Sponsors’ Association.